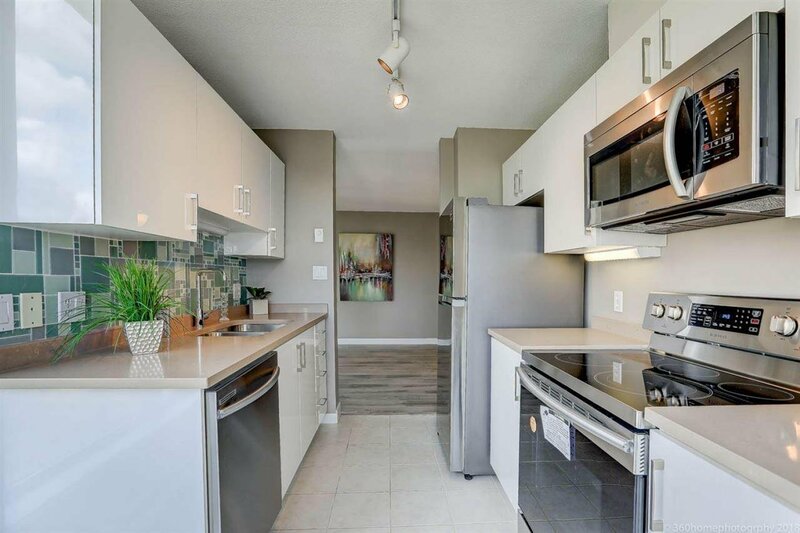 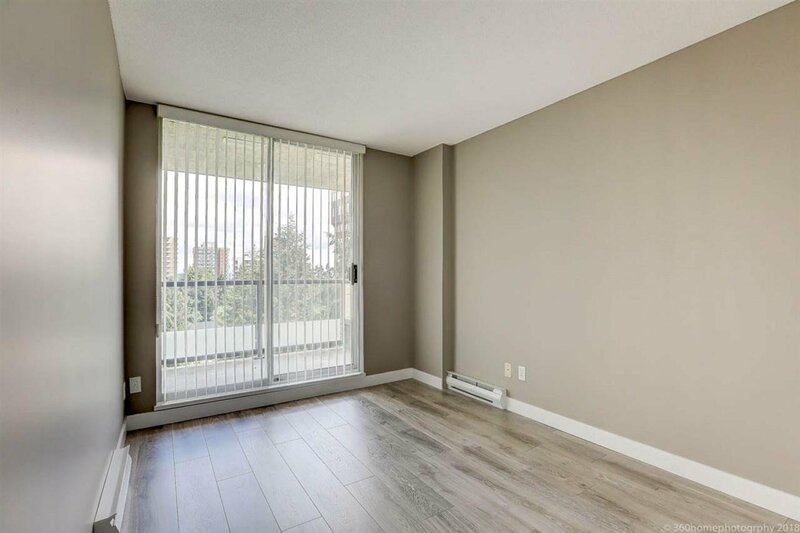 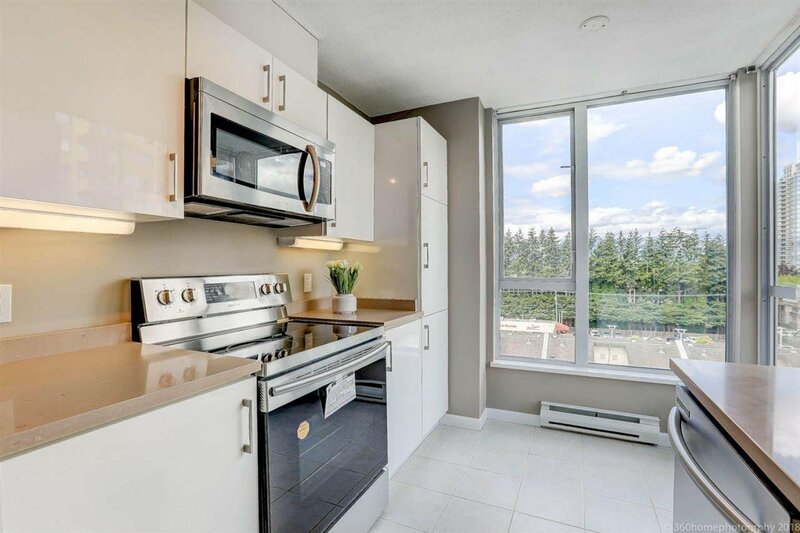 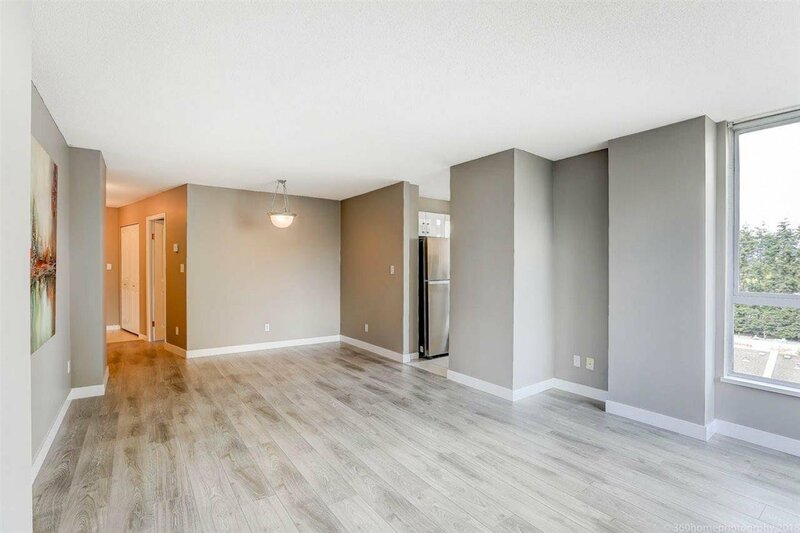 903 7077 Beresford Street, Burnaby - 2 beds, 2 baths - For Sale | Joyce Chan - Oakwyn Realty Ltd.
MUST SEE!! . 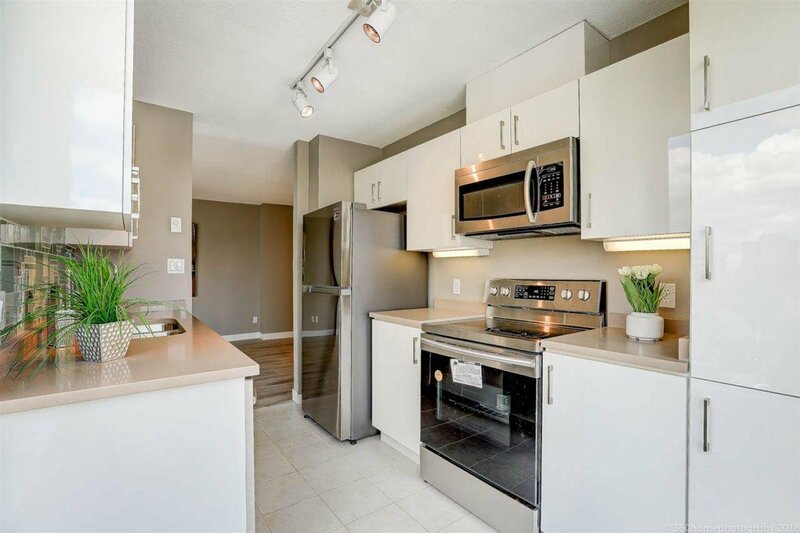 Just RENOVATED NE corner unit, LIKE NEW!! 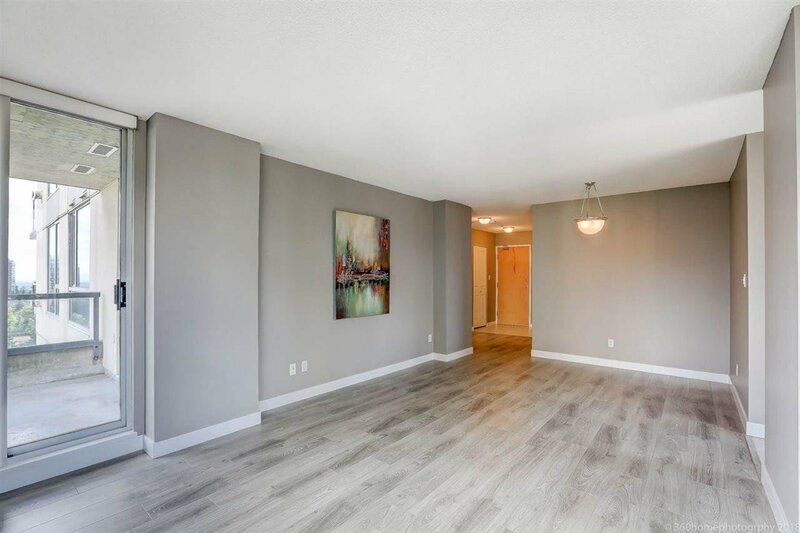 !READY TO MOVE IN, (906 sq ft) , 2 bedrms, 2 baths at "City Club in the Park", Brand New designer laminate flooring, fresh paint, big kitchen w/ quartz countertops , 4 PC stainless steel appliances. 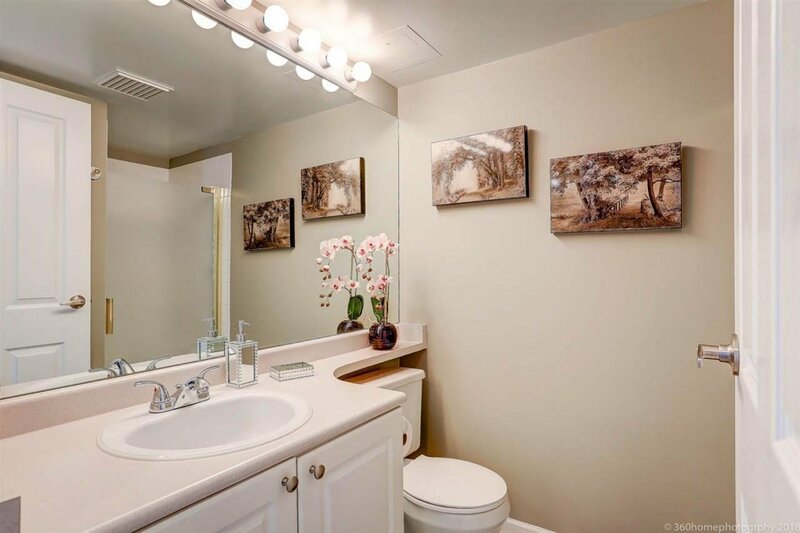 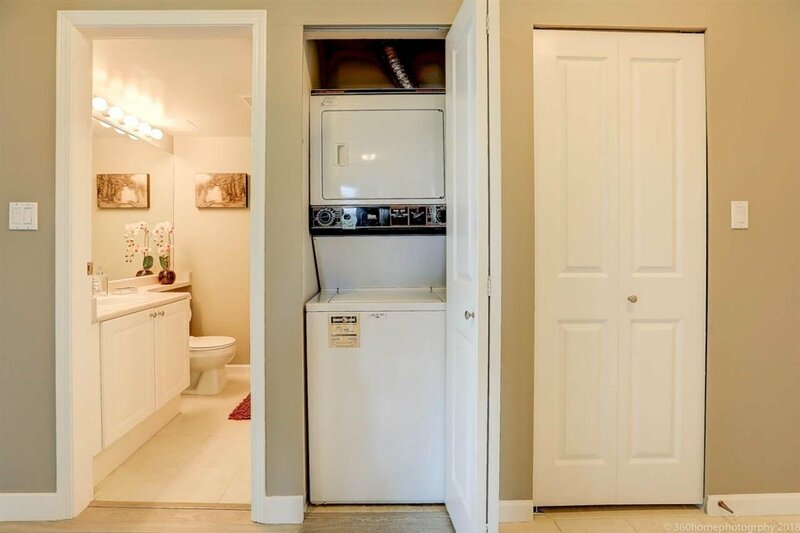 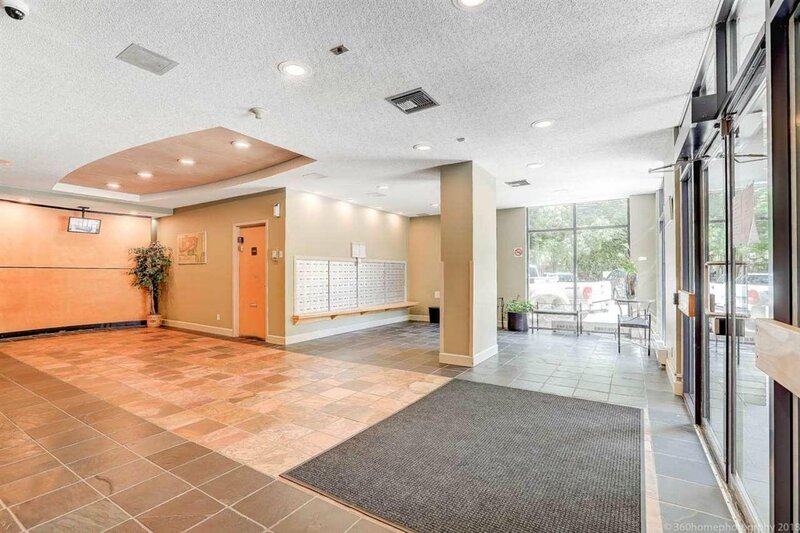 Bright and spacious open floor plan, separate bedrooms, gas F/P, in-suite laundry, 1 parking stall & 1 Locker included. 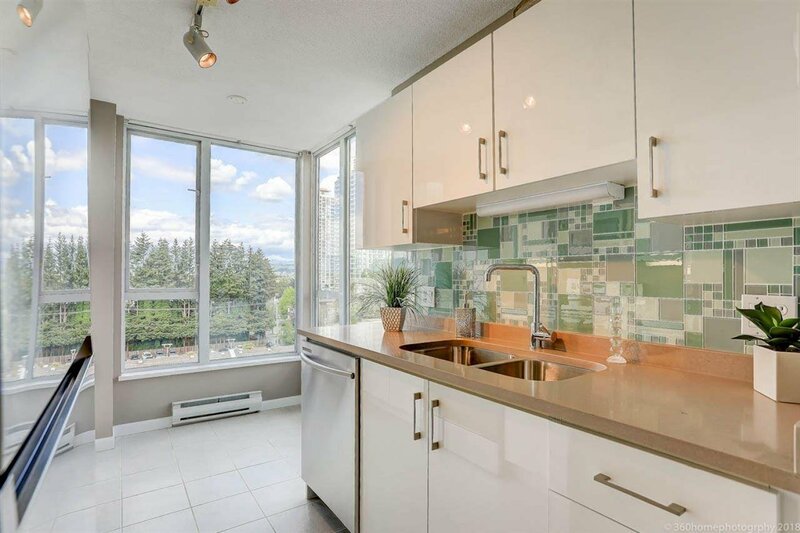 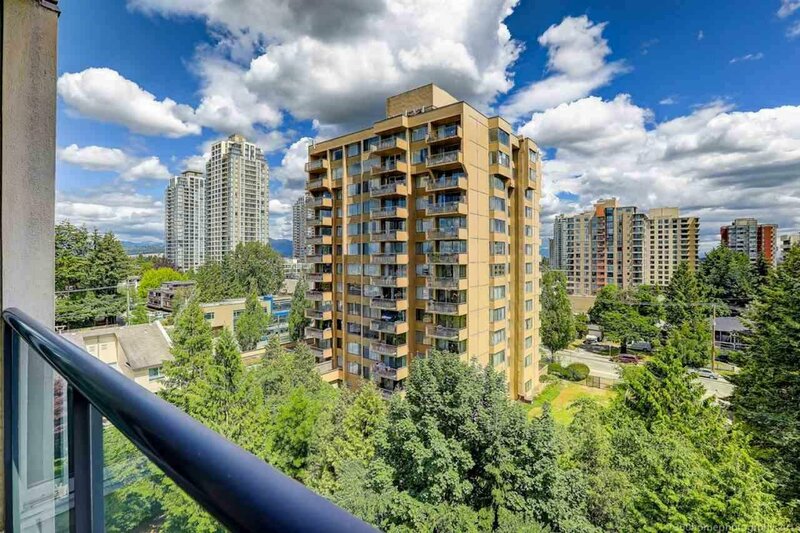 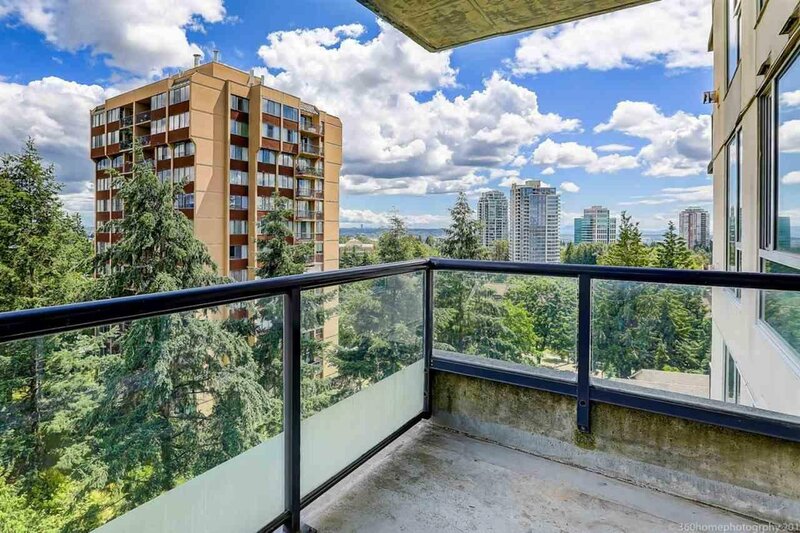 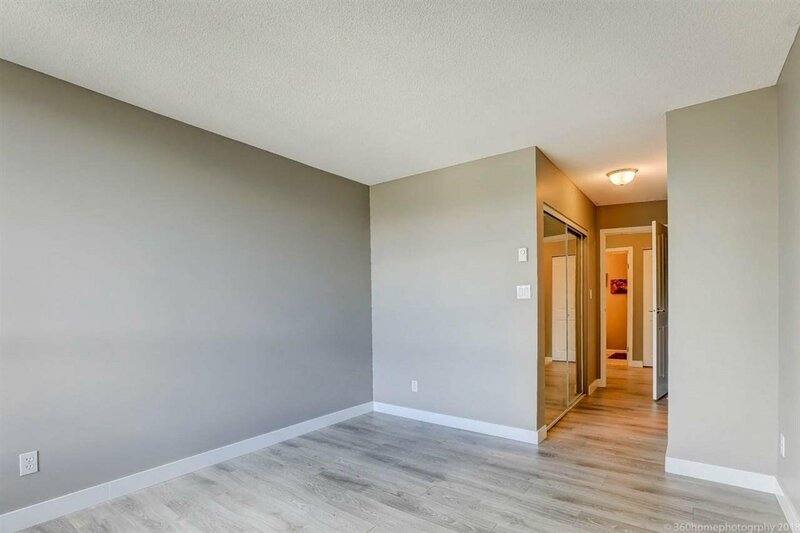 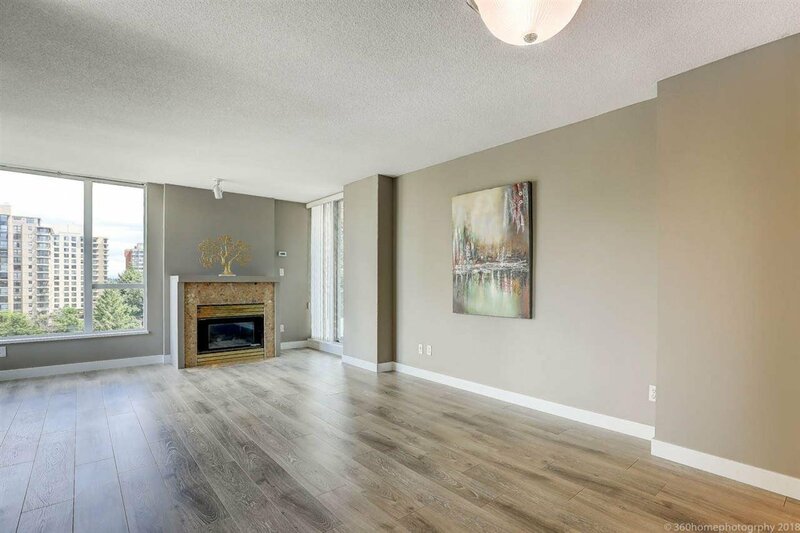 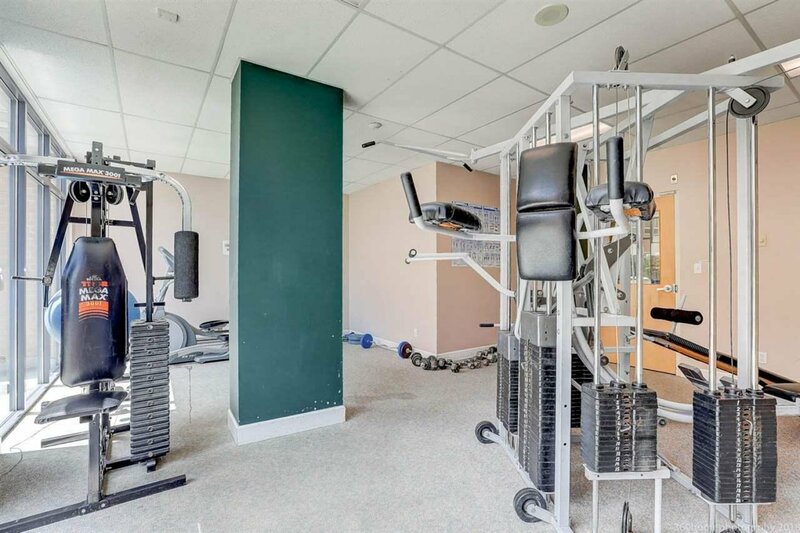 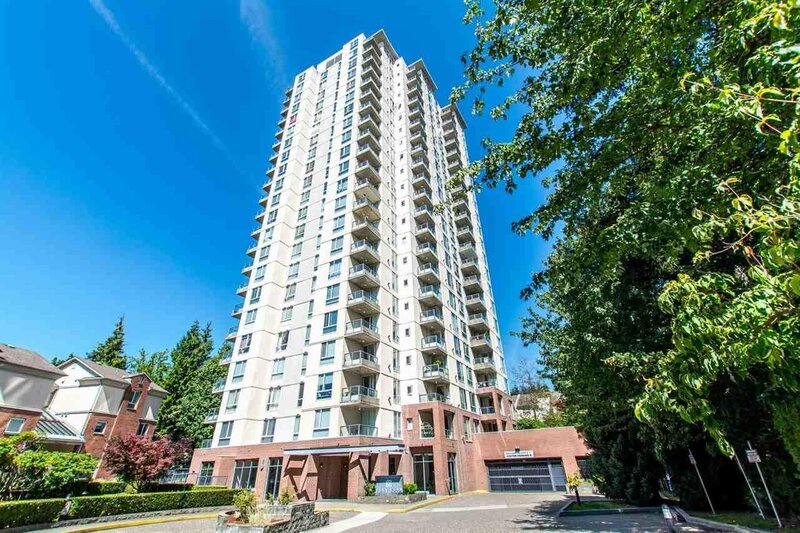 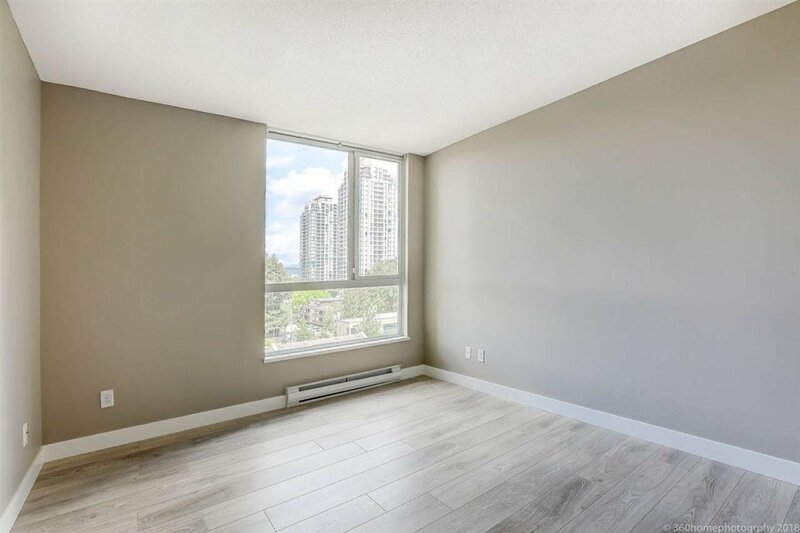 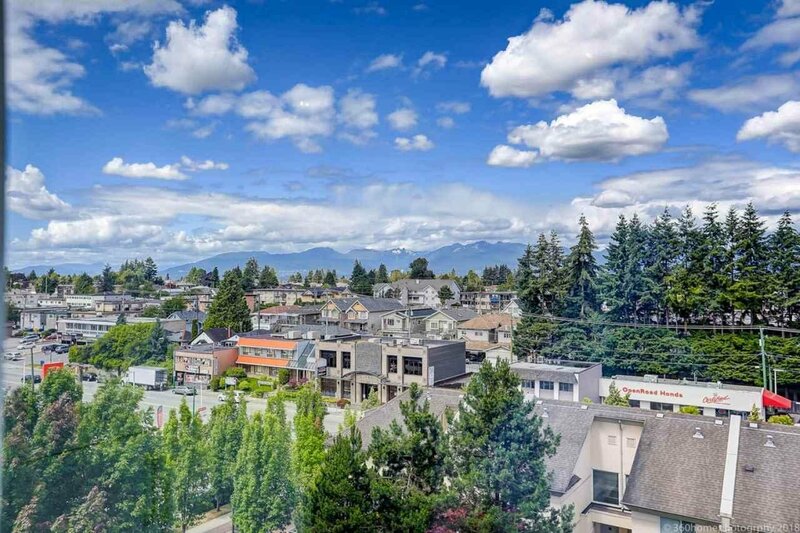 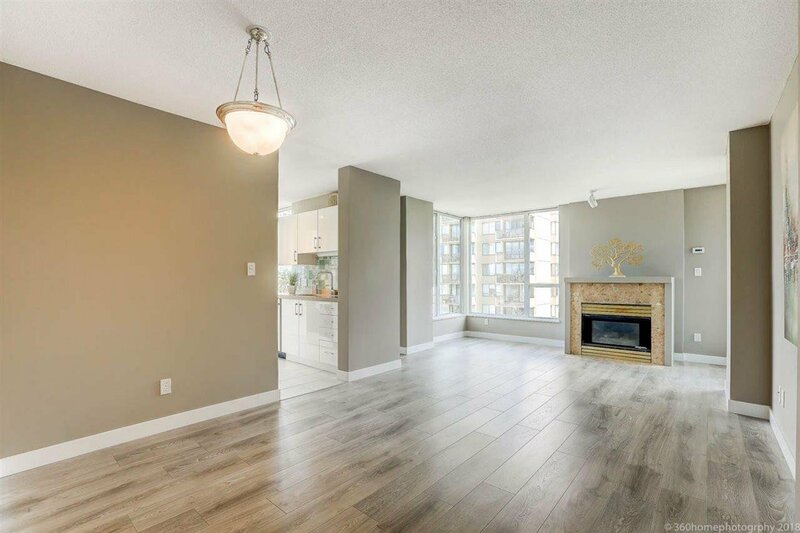 Amenities: exercise room, party room, workshop,etc.Walking distance to Highgate village, skytrain and bus, restaurants, shops, community centre .